Our main customers we are cooperated are famous brands like Day-Timer, Mead, GBC, Wilson Jones, Kensington, Brunnen Germany, etc. Our Advantages We have 10 years&rsquo; experience, so we can provide you our best suggestions about the products construction, material and other technical problems. Fast and on time delivery: 7 -10 days for samples, 20-40 days for mass production Our professional sales will reply you in 24 hours and offer you good service. 3)unqualified goods can replace if u not satisfied. 4)OEM are Thanks so much for visiting our website. We are looking forward to building up long term business relationship with you in the future. Feature Foldable bag,Sound quality, competitive price, eco-friendly, can be recycled and Reused, easy to clean out the dirty Silicone Design Blank Simple,Stripe, triangle, flower etc Estimated packing 1pc/opp; 300pc/Carton,size: 42X44X26CM ,G.W. (sample lead time: about 7 days after receiving sample cost) Payment terms 1.T/T: 30% deposit, 70% before shipment; 2.PayPal:100% deposit for sample OR 30% deposit, 70% before shipment under US$500.00; 3.L/C at sight: 30% deposit T/T advance,70% L/C at sight; 4.Western Union:30% deposit, 70% before shipment; 5.100% deposit in advance via Alibaba Escrow unde US$300.00 Delivery time About 20-25 days after order confirm and receiving 30% deposit Company profile Dongguan Jiarong Handbags Manufactory Co., Ltd. a 13-year manufactory of all kinds promotional bags like backpacks, non woven bags, badge holder neck wallets, oxford bags, felt bags, canvas tote bags, cotton tote bags,neoprene bags, lady bags, shoulder bags, drawstring bags, velvet/organza jewelry pouches, travel bags, foldable shopping bags and etc. l Size: 14cm*10cm*1cm, great fit for use, easy for carrying. It is easy to slide into your pockets and easy for carrying. 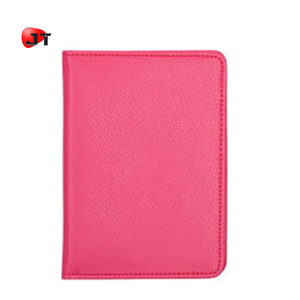 l Easy Your Trip: One Passport Holder Can Hold Your Passport, Credit Card, Debit Card or Some Cashes When Travel. 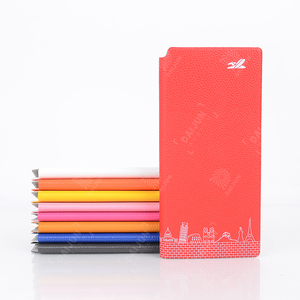 Shenzhen Concok Electronic Technology Co., Ltd.
Dongguan Laibao Printing Co., Ltd.
Alibaba.com offers 1,144 pen holder wallet products. 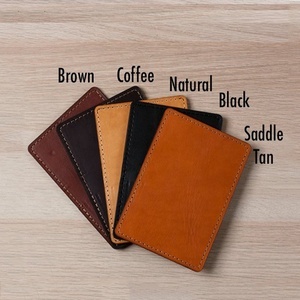 About 29% of these are wallets, 25% are card holders, and 1% are card holder & note holder. 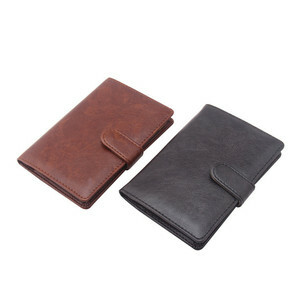 A wide variety of pen holder wallet options are available to you, such as leather, pu, and polyester. You can also choose from free samples, paid samples. 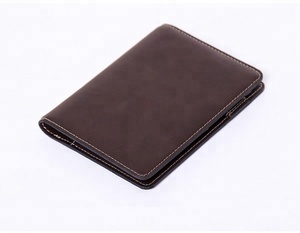 There are 1,063 pen holder wallet suppliers, mainly located in Asia. 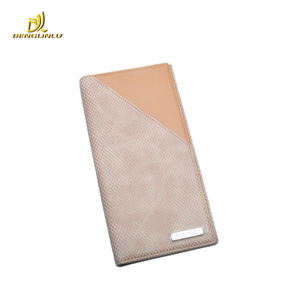 The top supplying countries are China (Mainland), India, and Pakistan, which supply 88%, 9%, and 1% of pen holder wallet respectively. 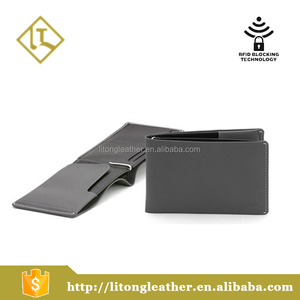 Pen holder wallet products are most popular in North America, Western Europe, and Domestic Market. You can ensure product safety by selecting from certified suppliers, including 78 with Other, 76 with ISO9001, and 12 with BSCI certification.